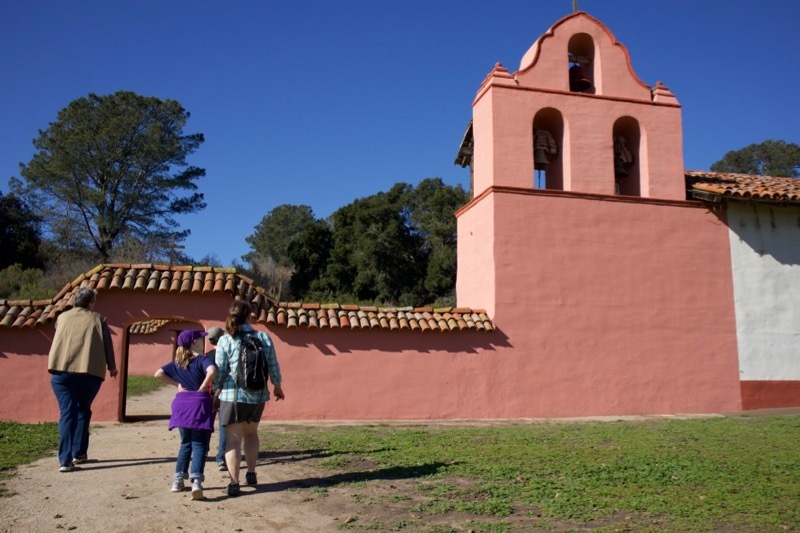 Today we visited the La Purisima Mission which is a place that in the 1700s, the Spanish Catholic Church made a colony. And they tried to convert the native Americans that were settled in that area. If you are wondering they are called the Chumash people. There are no more Chumash people alive today . Sadly they died of different diseases and other reasons that remain a mystery. The Spanish introduced the Chumash people to lots of different things for example chickens were new to them and corn and they were exposed to new diseases and lots of them. In a letter that a priest wrote, it said 200 chumash people died of measels in one year. The chumash people’s diet surprisingly consisted mostly of acorns. The chumash people are very curios subject with things we still do not know about them. But I am afraid it is the end.